In 1989 Williams purchased the Greenport Building Supply Company in Hudson, NY. 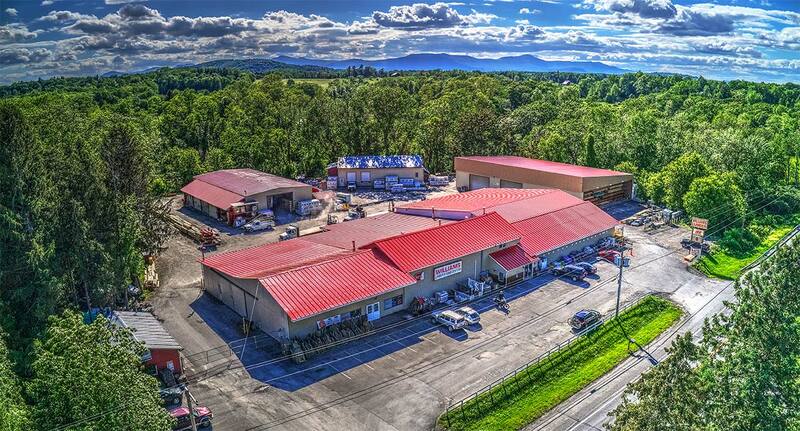 After a renovation and expansion, Williams was able to offer 11,000 square feet of retail space and a full service lumberyard to the community. Hudson is known as “upstate’s downtown”, with a tremendous amount of architecture, arts, culture, antiques and city vibe. The town is rich in history, yet full of new energy and revitalization. Williams Lumber is so proud to be part of the business community in Hudson.